Well, THAT took a turn. 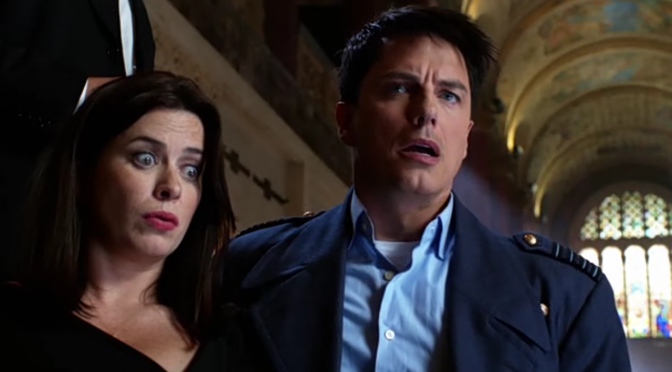 And that’s saying something… seeing how we’re still watching Torchwood. 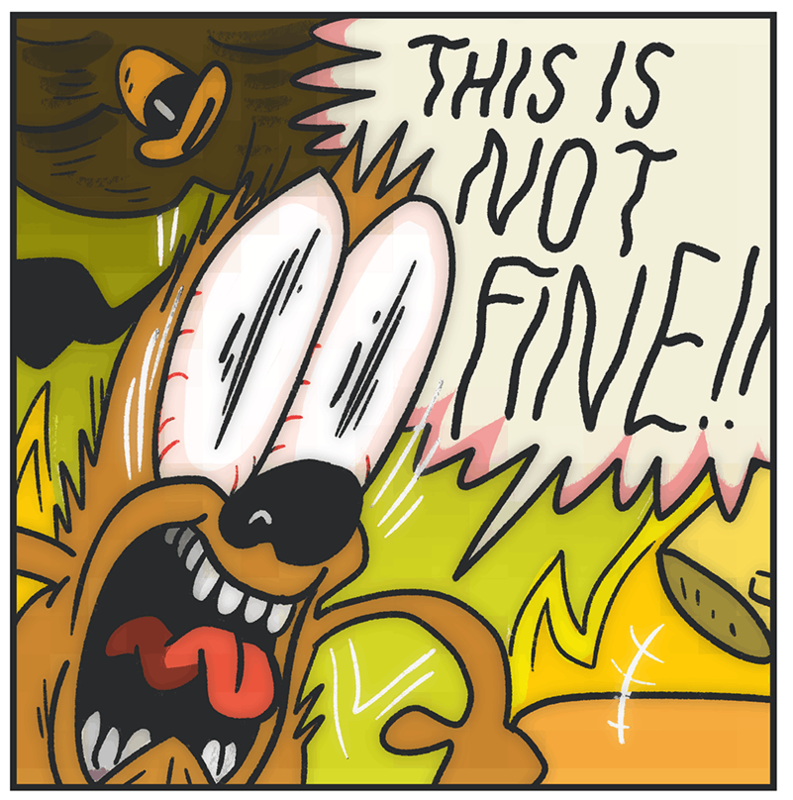 Folks, Brandon, Danica, and Devin are almost done with this run. It’s the home stretch! 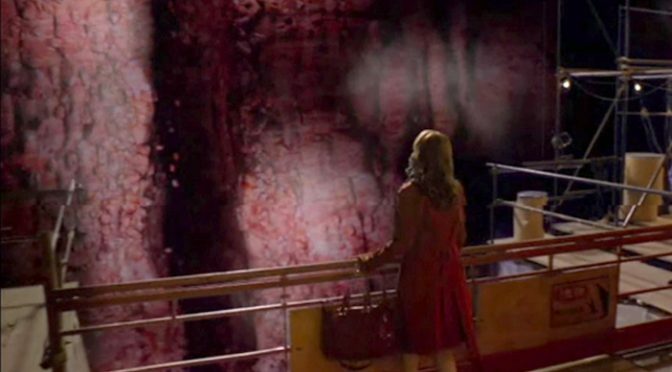 The second last episode – Torchwood: The Gathering. In which a bunch of nerds meet up at the centre of the earth to cast spells or something? Who knows at this point. All we REALLY know is that there’s a thing with blood and possibly vampire mole men.